More than 100 years ago, Denmark State Bank was founded in the Denmark community. One thing remains the same. The dedicated focus on serving the hard-working people of Northeast Wisconsin. Whether you're a small business owner, a farmer, a student, a long-time member of the community, or if you have recently moved to Northeast Wisconsin. Denmark State Bank prides itself on giving every single person their utmost attention and respect when they walk into, call over, or send an email to the bank. 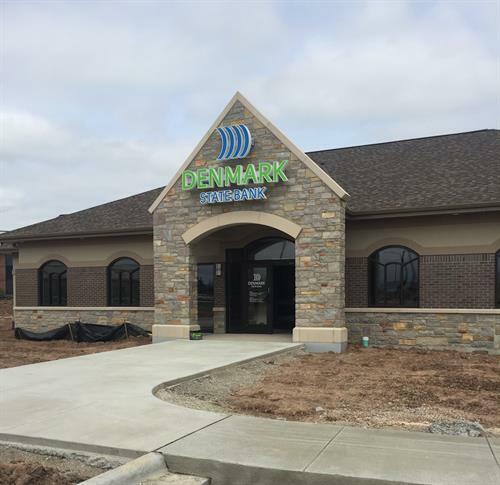 Denmark State Bank has six full-service banking offices serving primarily Brown, Kewaunee and Manitowoc Counties. We also have a Loan Production Office that serves the Shawano area. In each of these communities, we are known for our high quality personal service to customers and our commitment to the communities in which we serve.